Geometric patterns can bring a modern edge to any room, and you can use them in your home to create a fresh, artsy look. From minimalist shapes to playful metallics, we’ve rounded up some of our favourite geometric wallpaper designs that could be just what you’re looking for. Whether you’re creating a subtle Scandi-chic theme or you want to make a bold design statement, find out how you can bring an edge to your layout with our tips on styling geometric wallpaper. Pastels, rose gold, and geometric shapes are all on trend, so it’s no surprise our rose gold Reflections 2017 Wallpaper of the Year brings these together in a stylish mix of colour and texture. 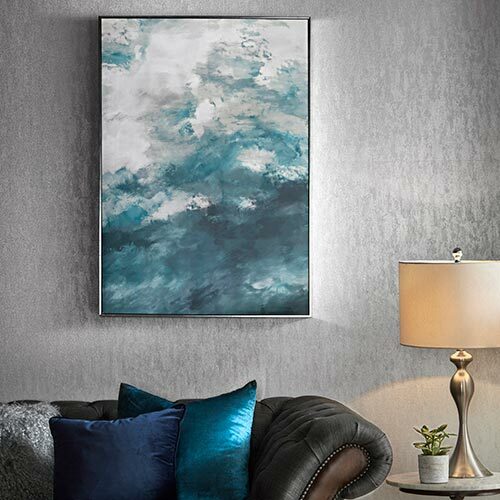 By incorporating metallic touches, you can allow the light to catch unexpected areas and brighten up a room. In this design, the coppery shine of the rose gold contrasts against pastel pinks and marble-effect patterns, to create a fun and feminine effect. It’s a great choice for a feature wall in a bedroom or living room – finish off the contemporary Scandi-inspired theme with pastel textiles, and metallic accessories. 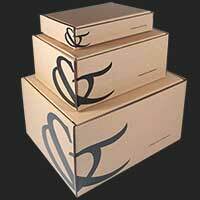 And if you have light wooden flooring, all the better. If you’re not quite into the copper trend, we also do Reflections in mint. Black and white geometric patterns epitomise modern design, and they can be used in a variety of ways to suit your design scheme. Kelly Hoppen’s Geo wallpaper is cool, contemporary, and completely versatile – clean black lines stand out against the bright white background, for an edgy look that isn’t overwhelming. The simple colouring of black and white wallpaper means it can be paired with countless other shades. Style it as a feature wall, using pastel colours and soft furnishings to create a modern-bohemian effect. Alternatively, use the pattern across the entire room and allow a few bold accessories, such as a brightly coloured wardrobe or sofa, to make a design statement against the black and white backdrop. The great thing about geometric wallpapers is the scope of possibility. In addition to fun patterns, geometric designs can also bring colour and depth to a room – which is exactly what our Origami wallpaper does. The clever design has a 3D effect, which adds a unique twist to any home. If you’re designing a modern feature wall in a bedroom, you can style it against creamy colours and soft textiles to soften the pattern and allow the wallpaper to take on an almost quilted effect. 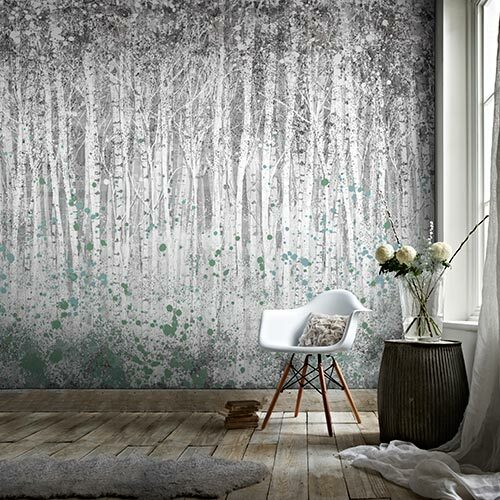 Textured wallpaper can also be used to make a small or awkwardly-shaped room feel more spacious. Use the pattern on a feature wall, alongside complementary shades of grey or white, with matching shelving and furniture to help create the illusion of space. Often associated with a fresh and modern look, geometric patterns can also bring a luxury atmosphere to a room. 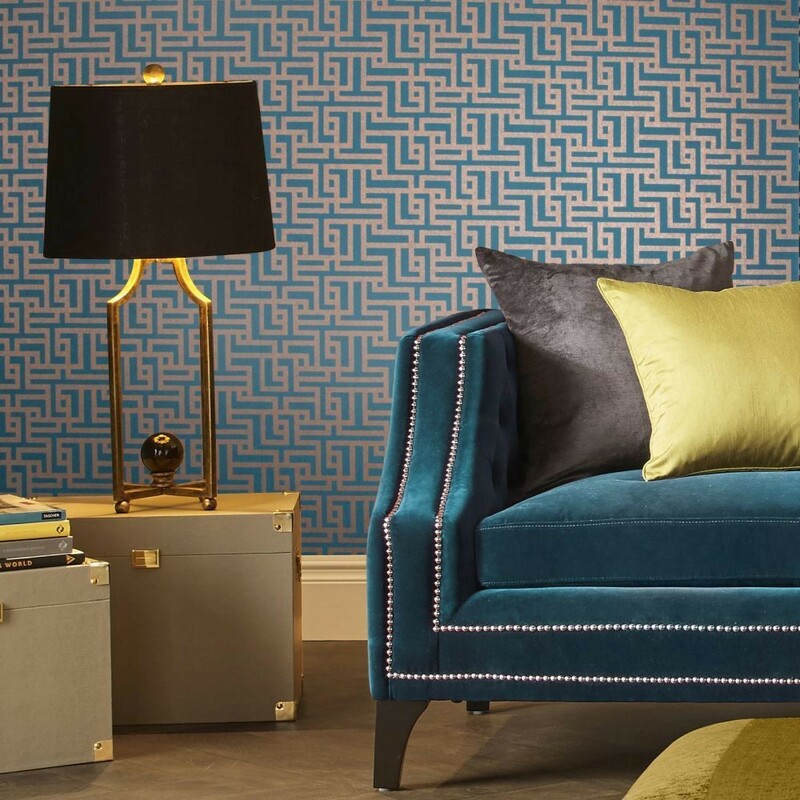 The Zen teal wallpaper blends rich colour with an intricate pattern, resulting in an elegant and stylish look. 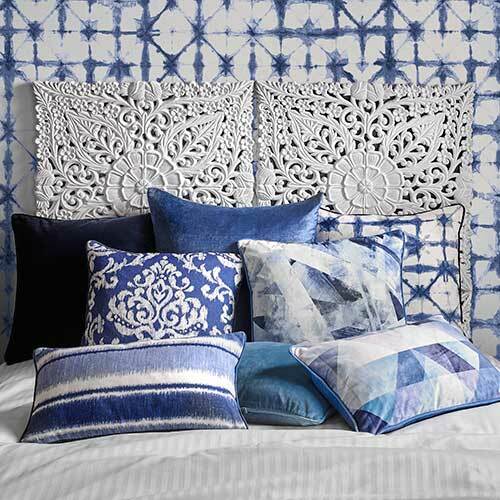 When using geometrics to add a hint of extravagance to your home, jewel tones and metallic detailing will instantly create an indulgent effect. To avoid overwhelming your space, choose a pattern with simple or delicate lines. 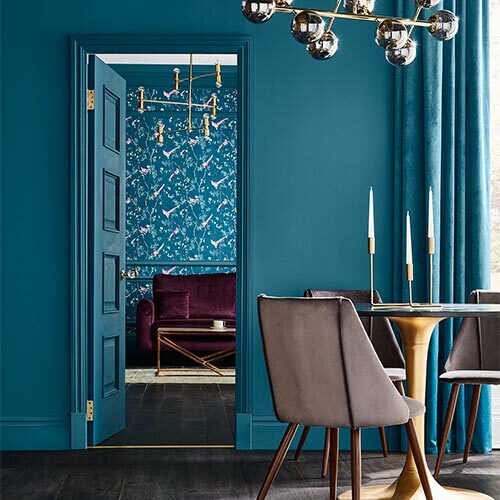 Style the rest of the room with solid-coloured furniture and accessories in a complementary shade, adding a few bold, metallic touches to finish the look. 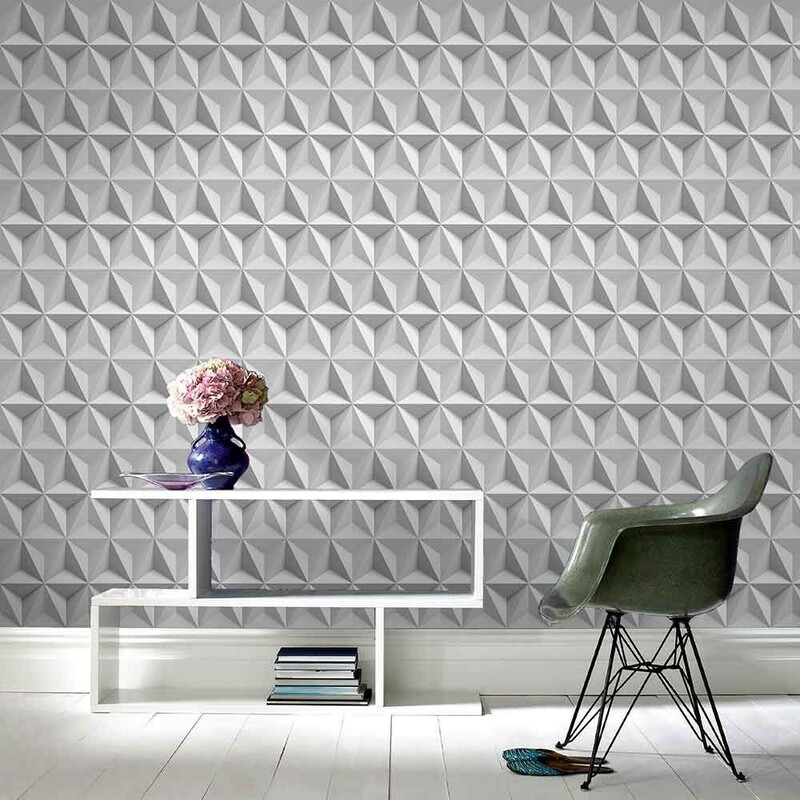 Geometric wallpaper is a versatile and fun way to bring a modern touch to your home. If you’re intrigued and want to see more options, browse our full range of geometric patterns to find a style you love!